When I was a law student, I remember tagging along for a trial and being shocked that my mentor was talking and joking with the attorney who represented the opposing party before court. In my mind, court was a war and the opposing party was the enemy. It wasn’t until I began trying cases myself that I had a context for that event. Lawyers by definition are zealous advocates for clients. However, clients sometimes think that means an attorney must be rude, loud and hostile. When I became a lawyer, I realized that is not the case. In fact, cordial relationships can benefit both parties. As “officers of the court” attorneys are expected to have a respect for everyone, including the opposing party. 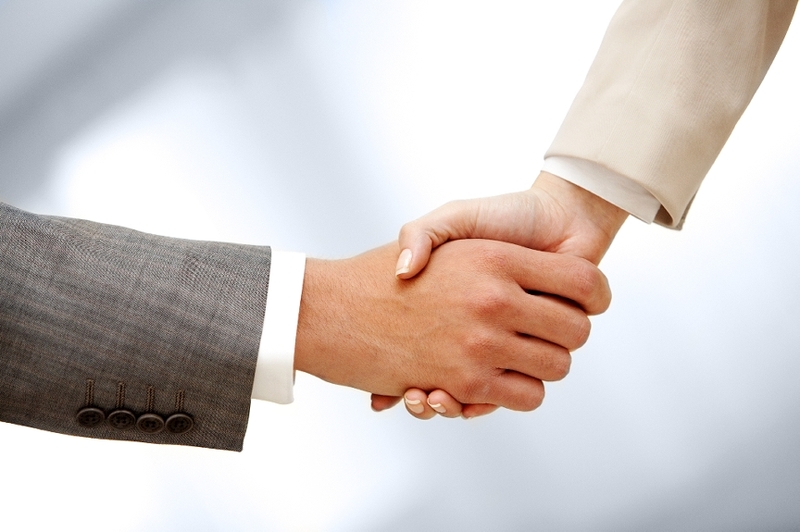 Professional relationships among attorneys are often long-term. A trend for attorneys is to choose an area of law to concentrate in, or even become a board certified specialist, as I am. As a consequence, more attorneys practice only family law, spending years or even decades litigating or negotiating cases with each other. And a smart attorney makes efforts to keep a cordial relationship with his or her colleagues. But more to our point, attorneys who are professional and have a basic level of respect tend to cooperate when it is necessary, even though they are deeply divided on the disputed issue. They return calls to each other and try to determine whether there are issues that can be resolved outside of the courtroom. They can actually have conversations about the case instead of just “performing.” A frank conversation before the trial could lead to a stipulation to certain things, for example, giving the judge a written agreement saying they agree to those things. Such an agreement might reduce a three day trial to two days, benefiting both parties. On the other hand, the attorneys lacking the cordial professional relationship with colleagues tend to be the same ones who drive up billable time with a big displays of bravado even when it isn’t really necessary. That often translates into a long, hard and expensive road. When that type of attorney is in a case, I can tell my client to count on the case costing twice as much what it should cost. There are cases that absolutely have to be litigated tooth and nail. But that doesn’t mean the lawyers have to needlessly inflame an already tense family situations, especially when children are involved. 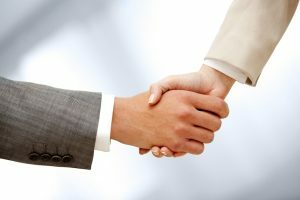 Seeing your attorney shake hands with the other attorney, or make small talk, is not a bad thing.